9818 Piston W/Rings F1145 Front Mower JD3215,3215A,3215B,3235 [Repl. AM878529/119818-22080] - $150.00 : DTP, We Know Your Diesel! 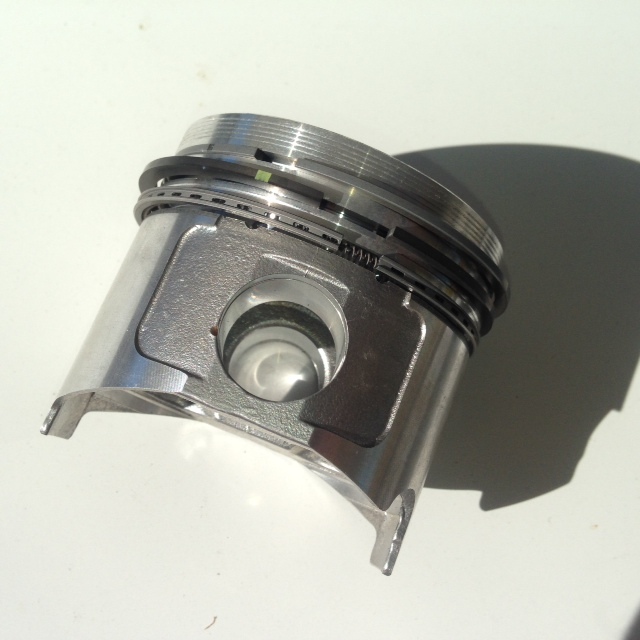 Std Piston W/Rings For JD1145 Front Mower, 3215,3215A,3215B,3235 Fairway Mower With 3TNE78A-RJF & 3TNE78A-RJFE Engine. This Part Is No Longer Available From John Deere.